Most of us love peaty whisky, but few of us pause to consider its impact on the environment. The creation of smoky whiskies relies on the burning of vast quantities of peat to dry barley, something which, as countless scientific studies have shown, releases a large volume of carbon dioxide into the atmosphere – a key driver in climate change. Peat is created by the anoxic decay of plants, meaning that the carbon dioxide which would have normally been released during decomposition is trapped as carbon in the oxygen-free bog. When these ‘carbon sinks’ are mined for fuel, the trapped carbon reacts with the atmospheric oxygen and huge clouds of CO2 are released. It is estimated that carbon with the potential to create a whopping 250 gigatonnes of carbon dioxide (250 thousand billion kilogrammes – enough to fill Wembley stadium 31.5 million times) is stored in peatlands across the world. With concerns over climate change ever increasing, the whisky industry has been investigating greener alternatives for some time. Scotch Whisky industry governing body the Scotch Whisky Association (SWA) has made big strides in this field, particularly with its recent decision to permit the burning of c. sativa, c. indicia and c. ruderalis as substitutes for peat when they are inevitably legalised, as they have recently been in Canada and parts of the USA. 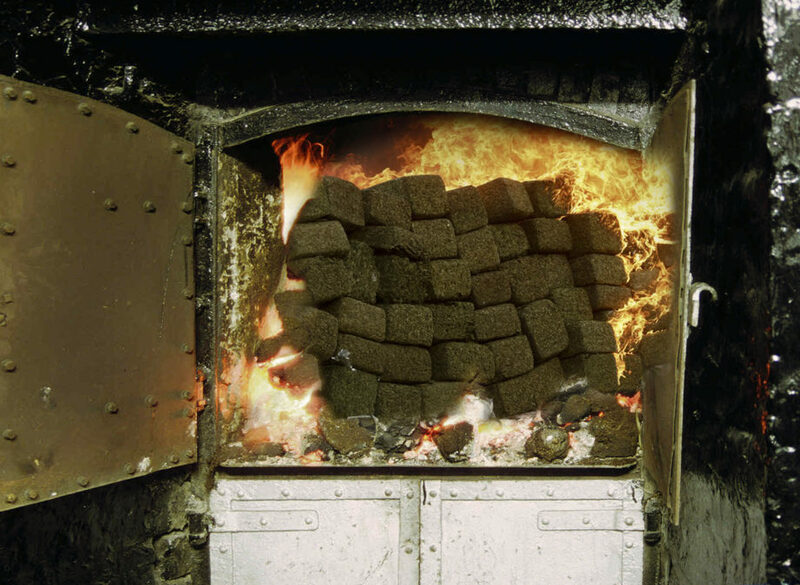 Bricks of high-quality fuel being loaded into the kiln. According to intensive SWA research, the highest grades will produce the smoke required for successful malting. These plants, commonly known by the name cannabis, can be farmed and harvested using normal agricultural techniques, eliminating the adverse effects associated with peat entirely. With potential peat shortages also on the horizon – as covered on the blog previously – the move to a new fuel source seems increasingly obvious. The landmark ruling by the SWA has prompted Islay’s distillers – by far the biggest carbon culprits when it comes to burning peat – to drastically rethink their operations. The Whisky Exchange is pleased to be at the forefront of these innovations, and we can today announce that our sister company Elixir Distillers is opening the world’s first dedicated cannabis floor maltings at its distillery on Islay. The distillery will feature a specially-adapted kiln fitted with a modified Doig Ventilator ‘pagoda roof’. The Breeze-operated Noxious Gas filter, as it is called, will channel the smoke through a cooling water bath to ensure that any emissions from the maltings are ‘mellow’. While Elixir Distiller’s maltings will cater only to its own needs for barley, drinks conglomerate Diageo has confirmed that its Port Ellen maltings have been converted to be compatible with the new fuel. 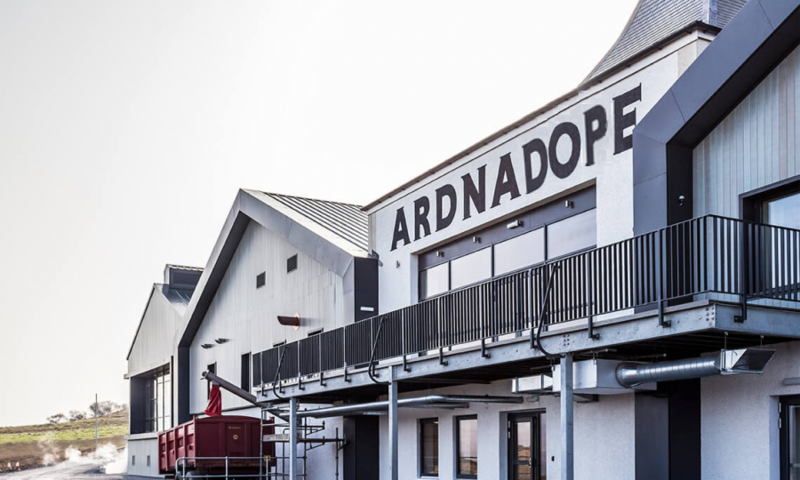 In addition, the project to reopen the distillery will focus on exclusively producing weeded whiskies, something which it is hoped will open up interest in the annual Special Releases to a younger demographic. These developments have been bubbling at the edge of public consciousness for a while, and other whisky makers have also taken measures not to be left behind. Islay is at the forefront of these developments, with disruptive distillers Bruichladdich continuing their campaign to recognise the importance of terroir in both whisky and now cannabis production. The distillery’s first releases using their extensive knowledge will be the 10th set of Octomore bottlings. Titled “Local Herbs”, it has been made using barley smoked to 420cppm (cannabinoid parts per million) exclusively with Islay-grown cannabis. Wild yeast? 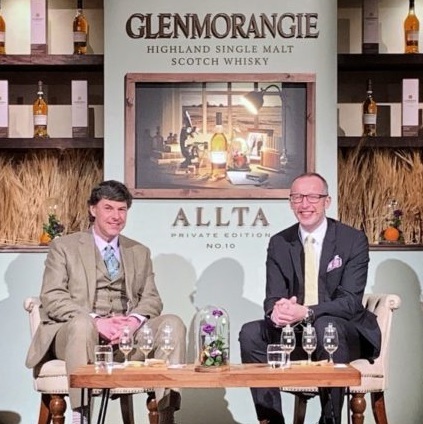 Glenmorangie have refused to reveal what’s really in Allta, but these gentlemen certainly seem very happy with the result. While LVMH have been quick to distance themselves from rumours concerning peat-replacement experiments at Ardbeg, recent events hosted by dirty-joke expert Bill Lumsden and long-suffering minder Brendan McCarron have featured the pair discussing the merits of different types of sandwich and whether it’d be better to fight a horse-sized duck or a flock of duck-sized horses. It is not just the Islay-based distilleries, however, who have been jumping on this new, green bandwagon. Mainland whisky makers of all kinds have also been sparking with ideas, while the National Farmers Union reports a huge upsurge in farmers planning to replace food crops with cannabis to cater to demand. Rumours that one or more Norfolk Farmers are leading this charge are as yet unfounded. The newly-announced Whisky Works project from Whyte & Mackay blender Gregg Glass will soon release its second pair of whiskies, with Amsterdammer – a 26-year-old grain whisky infused with CBD oil – joined by Prince of Grass, a herbal-tinged blend with pronounced grassy notes. Macallan, despite not using peat in the production of their flagship whiskies, has also jumped on the bandwagon with the announcement of a new collaboration with crystal expert Lalique. The Macallan NOC ONC EPT will be presented in a custom-made crystal water-pipe. A special magnum-sized bong will be auctioned for charity in Hong Kong later in the year. Independent bottler Cadenhead’s has just announced its headlining bottle for the Campbeltown Festival – Campbeltown Carrot. It’s a blend of whiskies from the company’s extensive stock, specially selected by sales director Mark Watt during a series of locked-door warehouse tastings over the past year. Sales of haggis nachos at Campbeltown’s famous Royal Hotel have tripled since the blending project began. Well-known whisky writers have started to branch out, with Jim Murray’s Weed Bible and Ingvar Ronde’s Malt and Weed Yearbook both scheduled to be launched at this year’s Whisky Show. The show will also be expanding its ever-popular cigar tastings with a delve into the world of ‘blunts’, curated by a team of cannabis sommeliers. If you are interested in applying for this new role, please contact us through our website. A number of distillers have investigated rebranding in an effort to appeal to the new market, with a number of applications for trademarks and label approvals already lodged in the USA including Highland Spark, Croftengear, Speybong, Mary Jura and Hashburn. Dutch whisky festival Maltstock has also now dropped the pretence that it is anything to do with whisky. 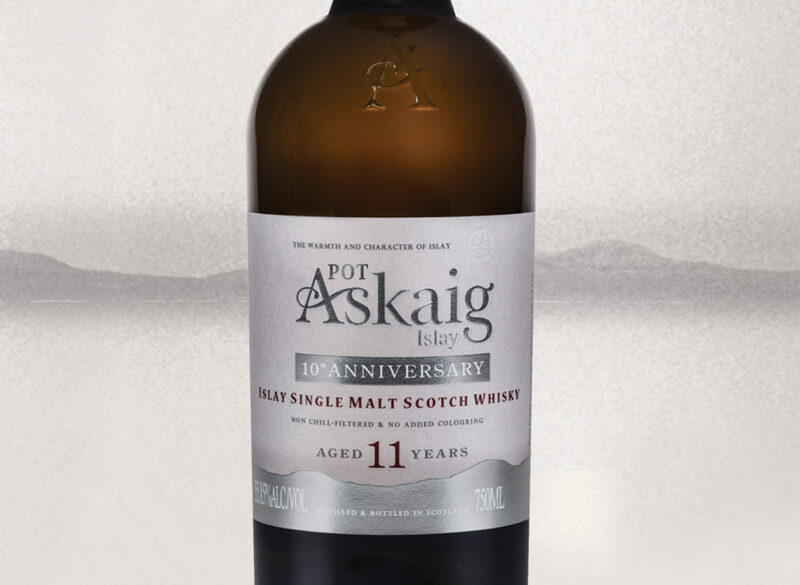 And finally, to mark the exciting new developments at Elixir Distillers’ distillery, the company will be releasing a commemorative whisky, available exclusively from The Whisky Exchange – Pot Askaig 11 Years Old. Nose: Aromatic and herbal, with notes of fresh green grass, ripe mirabelles and a hint of menthol. Damper notes build: musky wet hay on a bed of decomposing leaves on the forest floor. Almost rancio dankness. Palate: Savoury at first, with hints of blue cheese layered with rich compost and damp pavements – Camden-Town petrichor. Sweetness builds, bringing with it a parade of dancing jelly babies, and rhubarb and custard sweets. Lemon cheesecake bursts unexpectedly across the tongue, like a shaft of sunlight cutting through the smoky air of my university bedroom. Moreish. Finish: Was there a finish? Sorry, I lost track of time. The patterns in this glass are really pretty. 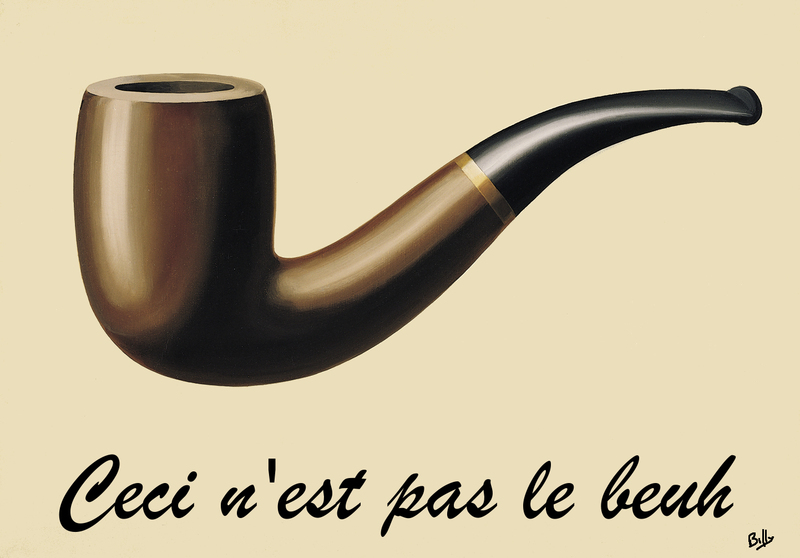 Comment: Deep, herbal and smoky. Like standing in that car park in Bowmore in the evening after meeting that mate of yours who knows a guy. You know, the one near the Pizza place – Peatzeria? This would make a really great pairing with pizza. Lots and lots of pizza. Mmmmm, pizza. Is anyone else hungry? I’m going to order pizza. The whisky will be available in late April.